I want to say a hearty THANK YOU to Susanna for running such fantastic contests and for doing all the work necessary to organize them and sift through the entries to choose the finalists. Susanna, you’re a hero in my books! Now, hurry on over to Susanna’s blog to read the amazing stories that are there for your pleasure, and vote for your favorite! 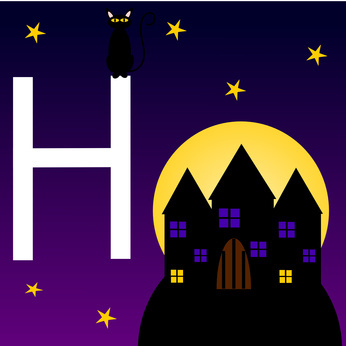 H is for Halloweensie, and for How does Susanna do it? It’s also for Hey, why are you still Here? Hurry over to Susanna Hill’s and vote for the Halloweensie of the year!